Distinctive vinyl windows with superior performance. Exclusive SmoothSeam™ welded corners are virtually invisible. Robust, detailed frame profile. Stronger and more durable than typical vinyl windows. 54%-83% more energy efficient with triple-pane glass compared to single pane windows. Distinctive vinyl windows with superior performance. Exclusive SmoothSeam™ welded corners are virtually invisible. Robust, detailed frame profile. Stronger and more durable than typical vinyl windows. 54%-83% more energy efficient with triple-pane glass compared to single pane windows. Distinctive vinyl windows with superior performance. Exclusive SmoothSeam™ welded corners are virtually invisible. Robust, detailed frame profile. Stronger and more durable than typical vinyl windows. 54%-83% more energy efficient with triple-pane glass compared to single pane windows. [WD_GALLERY id=847] Distinctive vinyl windows with superior performance. Exclusive SmoothSeam™ welded corners are virtually invisible. Robust, detailed frame profile. Stronger and more durable than typical vinyl windows. 54%-83% more energy efficient with triple-pane glass compared to single pane windows. Distinctive vinyl windows with superior performance. Exclusive SmoothSeam™ welded corners are virtually invisible. Robust, detailed frame profile. Stronger and more durable than typical vinyl windows. 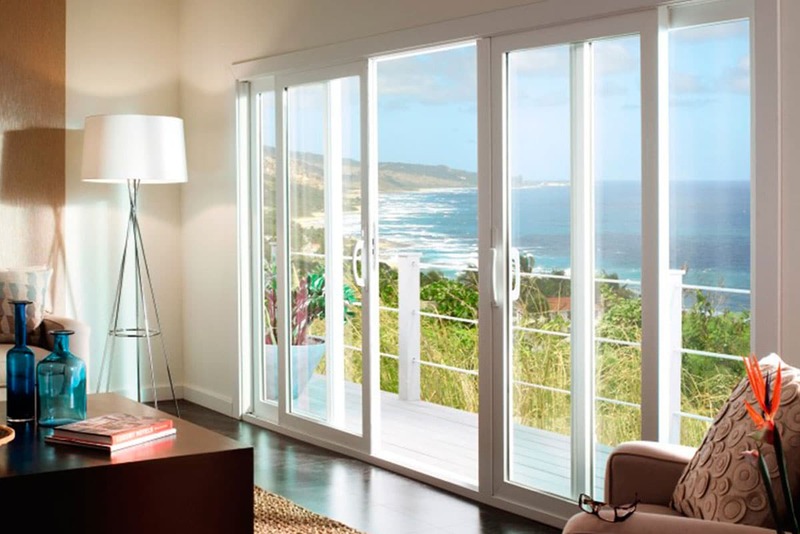 54%-83% more energy efficient with triple-pane glass compared to single pane windows.